Extreme Live Gaming forms part of Novomatic group and was founded in 2013 to provide Live Dealer casino games. Extreme Live Gaming offers X-Mode™ features revealing the extensive combined mixture technology and the live action. The games include Golden Ball™, Baccarat Squeeze™, Blackjack X-Mode™ and Jackpot features. The live dealer studio is based in London and offers 5 roulette tables, 3 blackjack tables and 2 baccarat tables. The live casino games are HTML5 mobile compatible for Android and IOS devises. 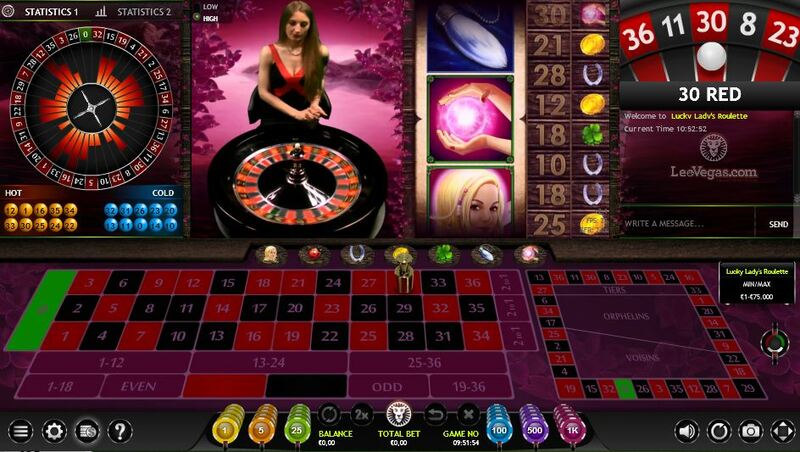 Click here to get more information on how to play roulette. EGR Award winning casino games provider for innovation in 2018, Pragmatic Play™, announced the acquisition of the live casino games of Extreme Live Gaming! The purchase was confirmed in June 2018 for an undisclosed amount. Click here to read more on Pragmatic Play™!